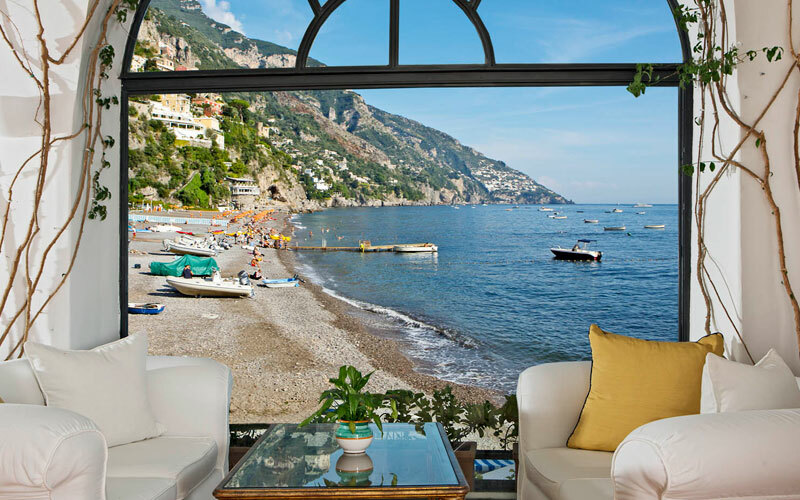 Wake up in the morning and throw open your windows overlooking the gorgeous Amalfi Coast, filling your lungs with the crisp sea air and your eyes with the endless stretch of brilliant sky blending into the deep blue of the Mediterranean Sea. 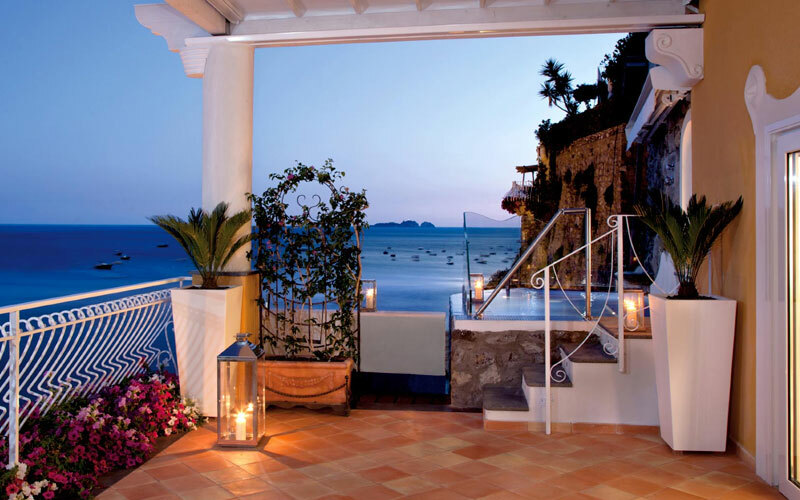 Is it a dream? 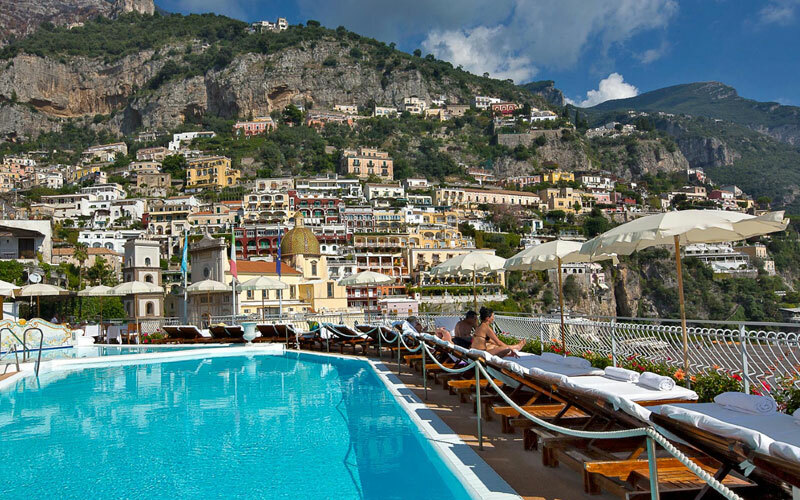 No, it's just another dreamy day at the Covo dei Saraceni, a five star hotel on the Amalfi Coast just steps from the Positano seaside. 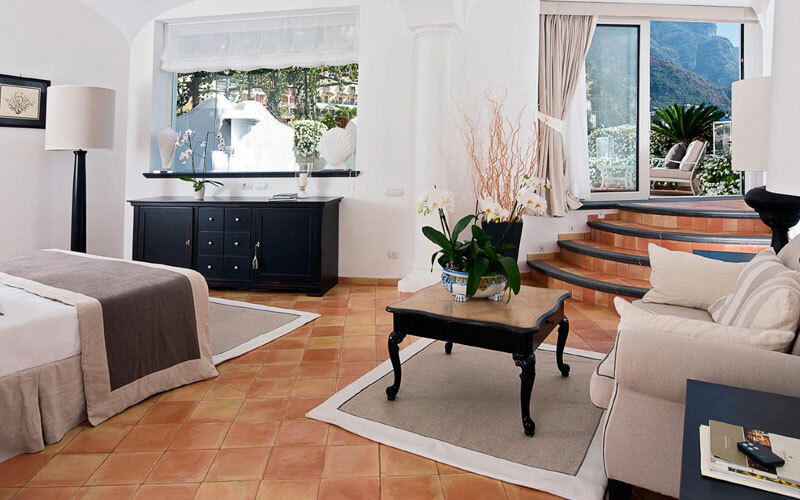 The rooms at Covo dei Saraceni perfectly capture the Amalfi Coast aesthetic: large, bright, and decorated in a Mediterranean palette that recalls the colorful facades of Positano tumbling down the rocky cliffs to the sea. 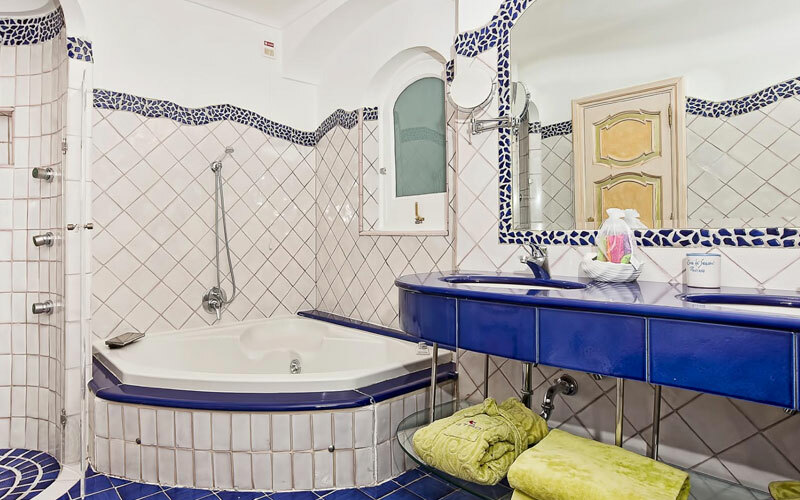 The traditional Vietri ceramic tiles decorating the bathrooms lend even more color to this lighthearted style. 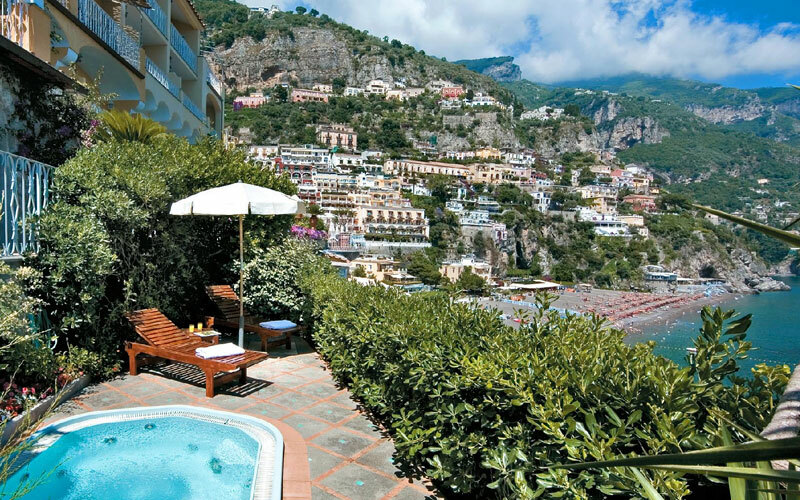 The balconies and terraces facing the sea are a quiet and scenic retreat, where guests can relax and enjoy the stunning views in complete privacy. 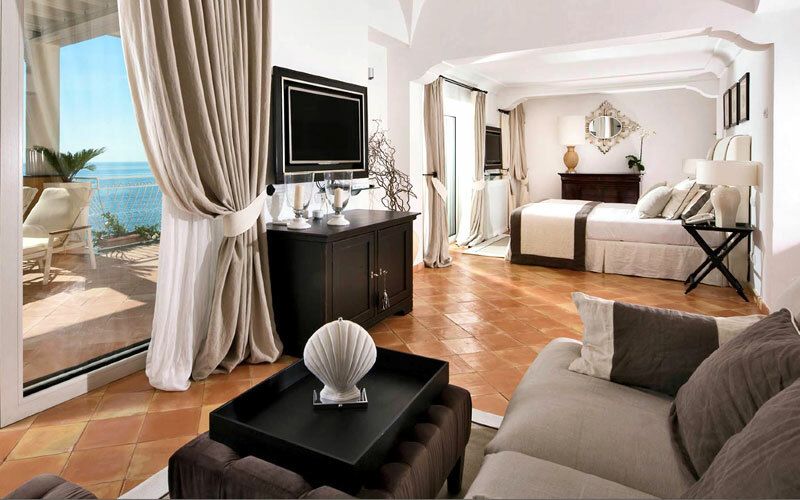 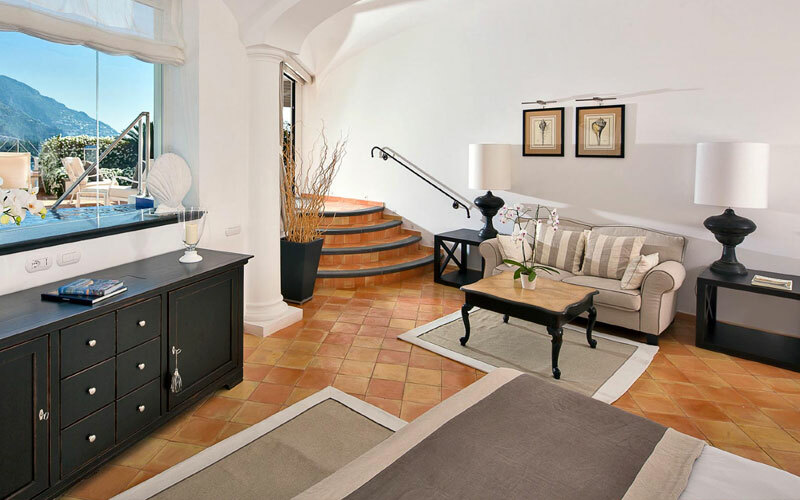 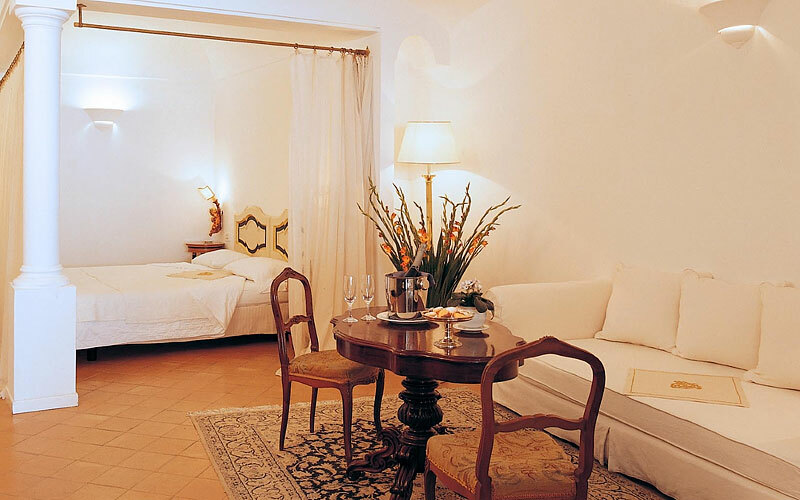 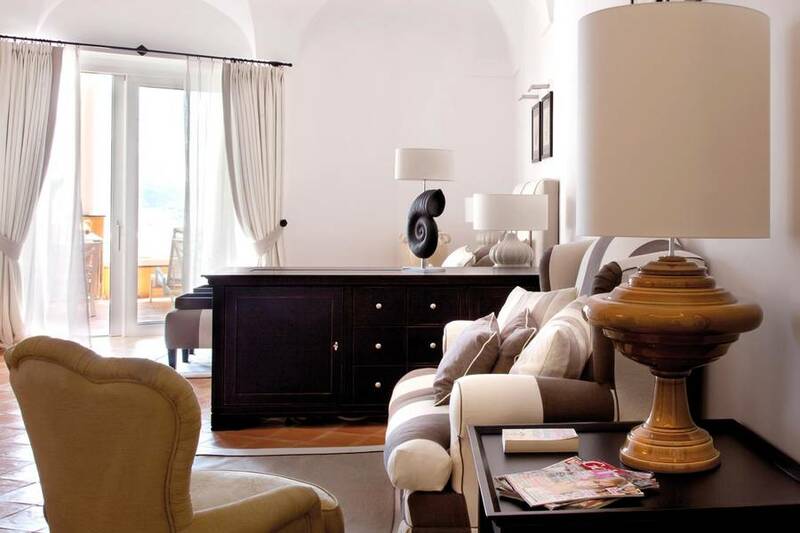 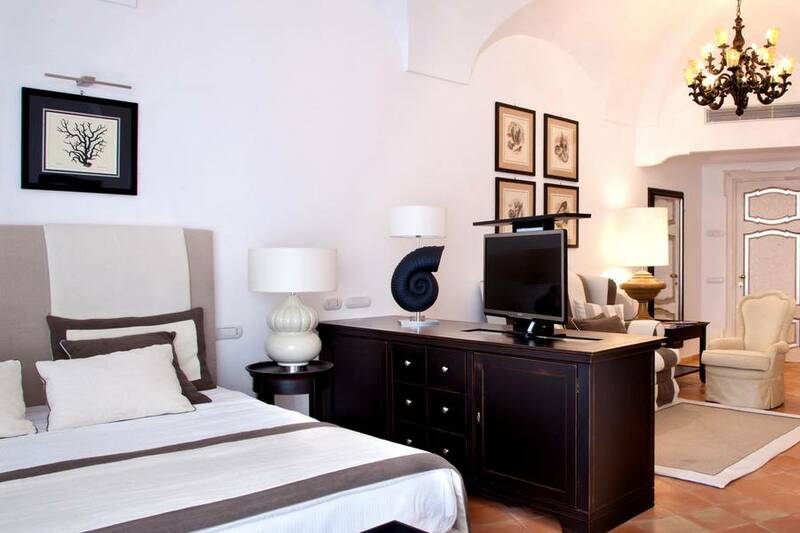 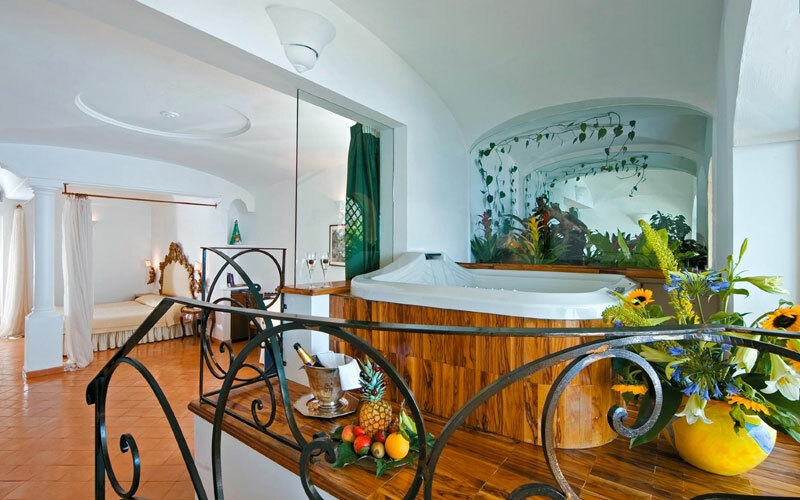 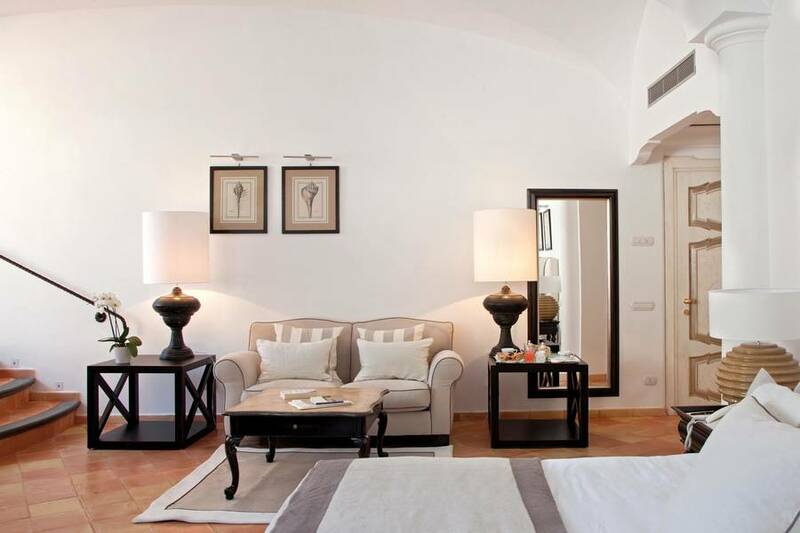 Each room has been decorated with care for an unforgettable stay on the Amalfi Coast, but Covo dei Saraceni's suites are extra-special. 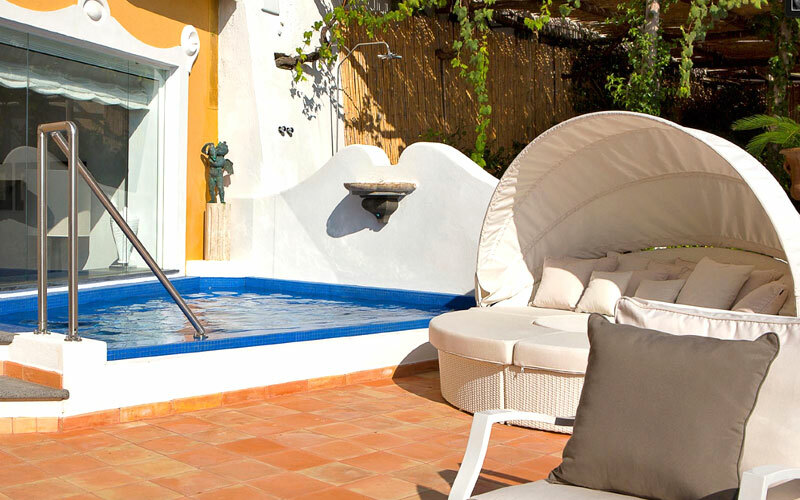 Each terrace boasts a private pool for basking in the sun and taking a refreshing dip in complete privacy. 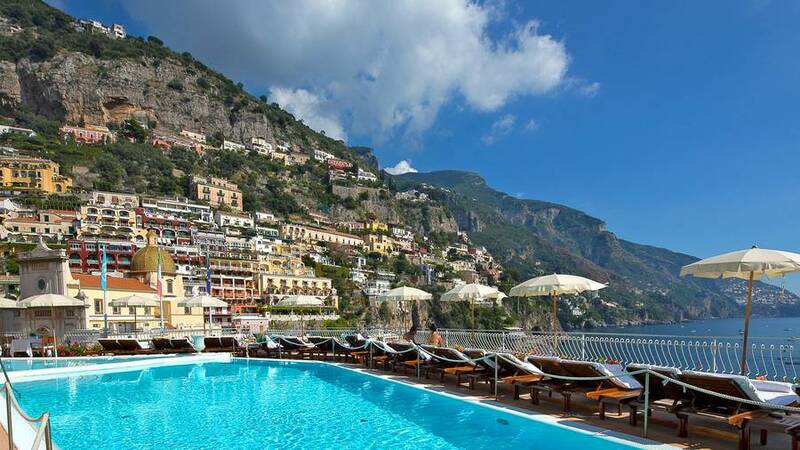 The heart of Covo dei Saraceni is the vast, sunny terrace where the hotel's two pools are located. 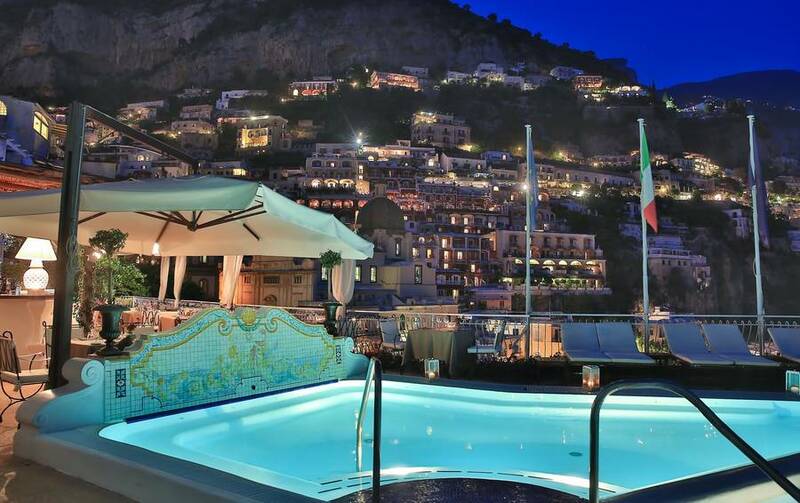 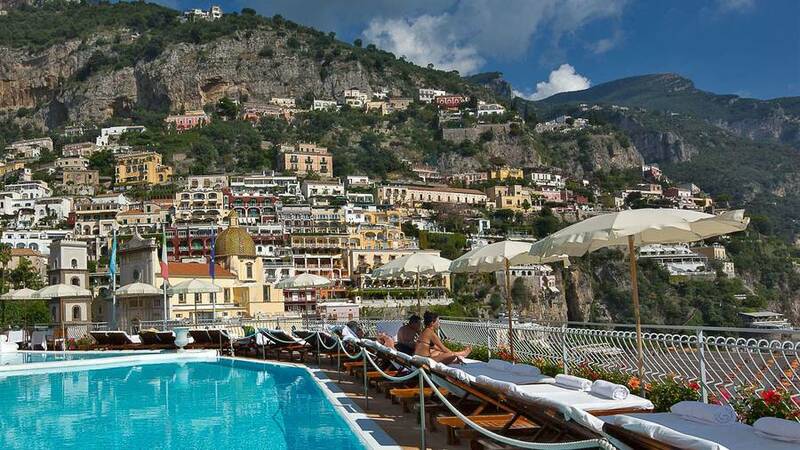 The most breathtaking is, without a doubt, the infinity pool overlooking Positano. 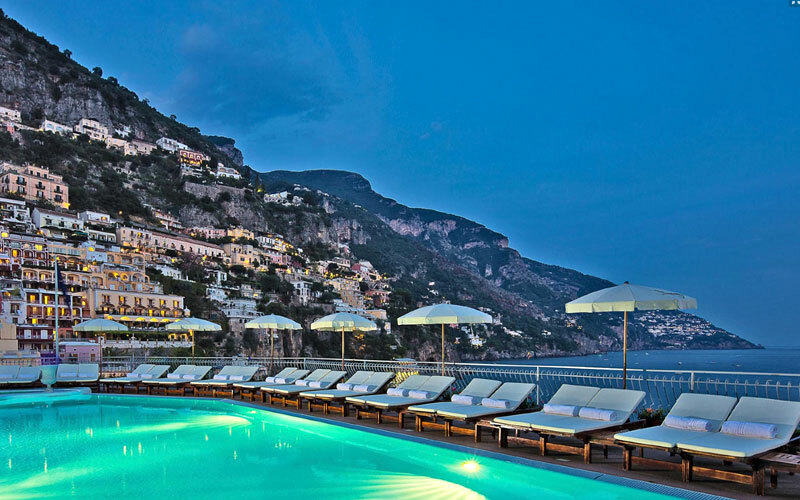 Just relax and lose yourself in the view. 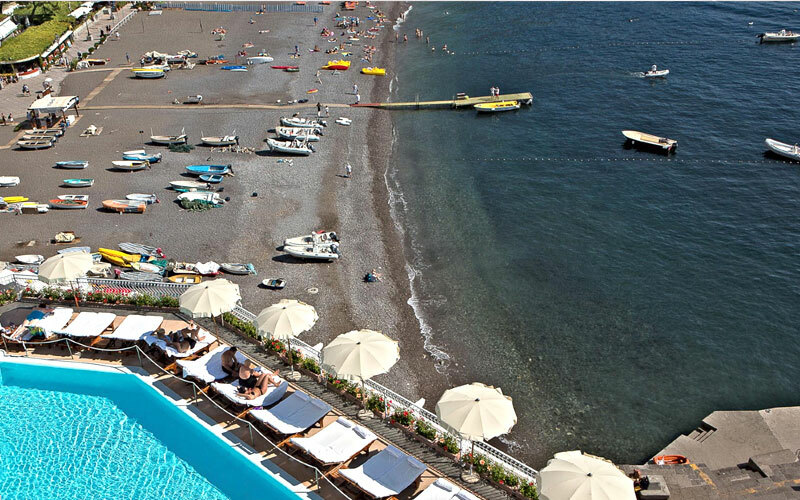 The water temperatures of the pools are regulated to complement the outdoor temperature, so they can be used even in low season. 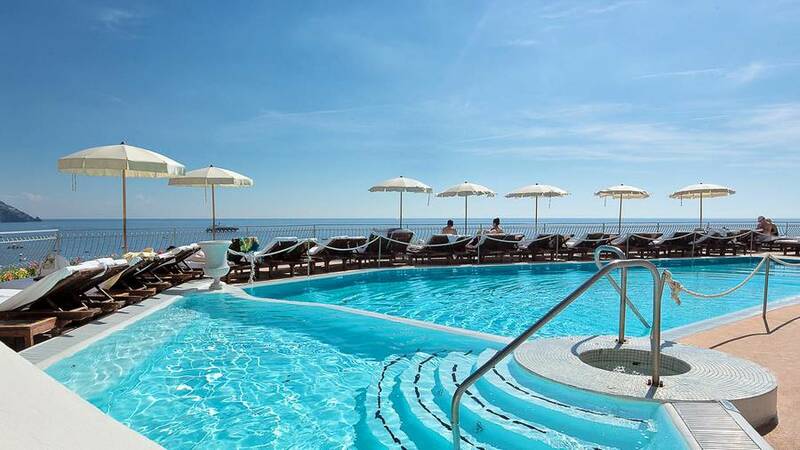 Don't stop at the pools! 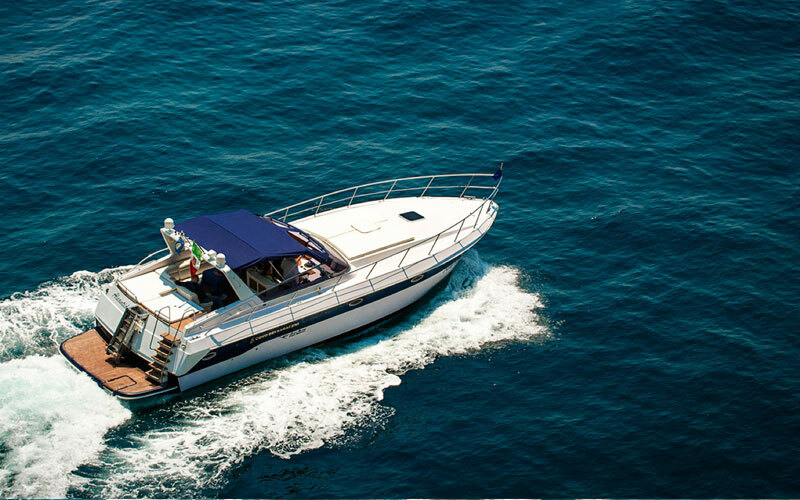 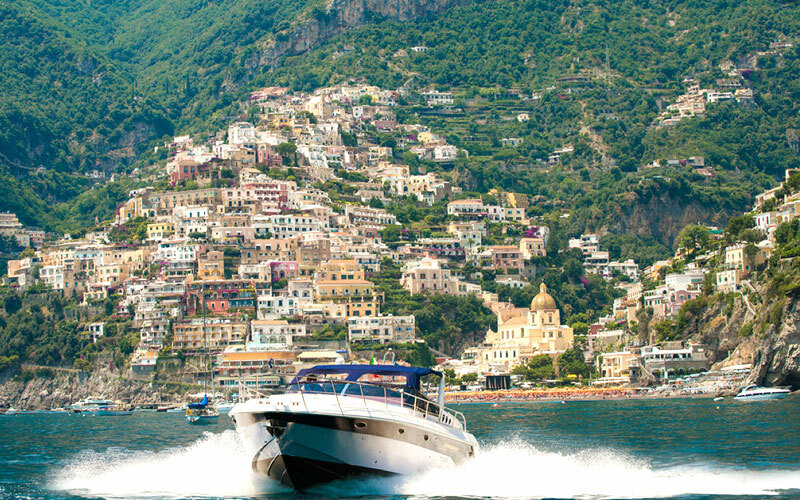 If you love the sea as much as the staff at Covo dei Saraceni does, ask the hotel concierge to help you organize a memorable excursion on a yacht, and plan a custom itinerary together to discover the Amalfi Coast, Capri, and Ischia by sea. 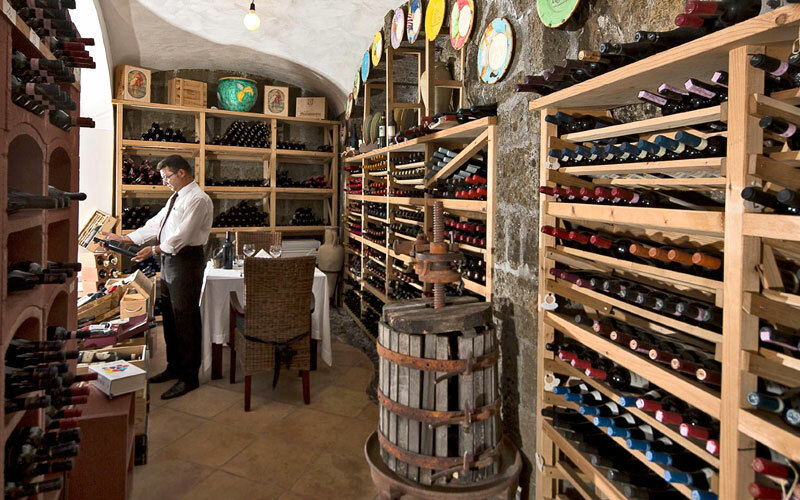 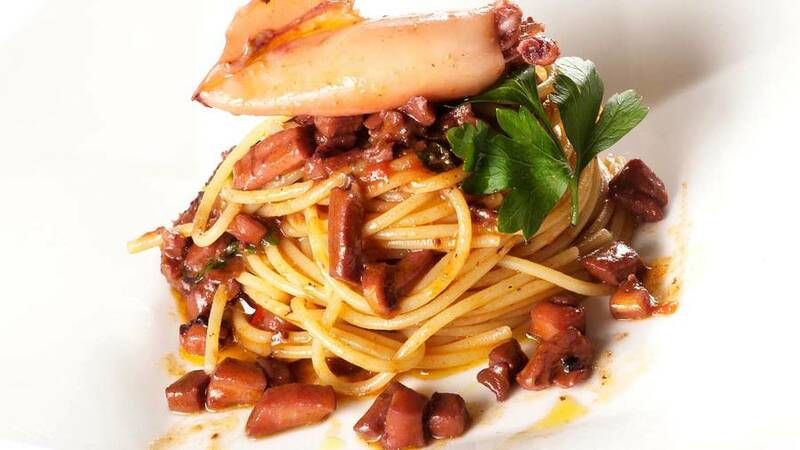 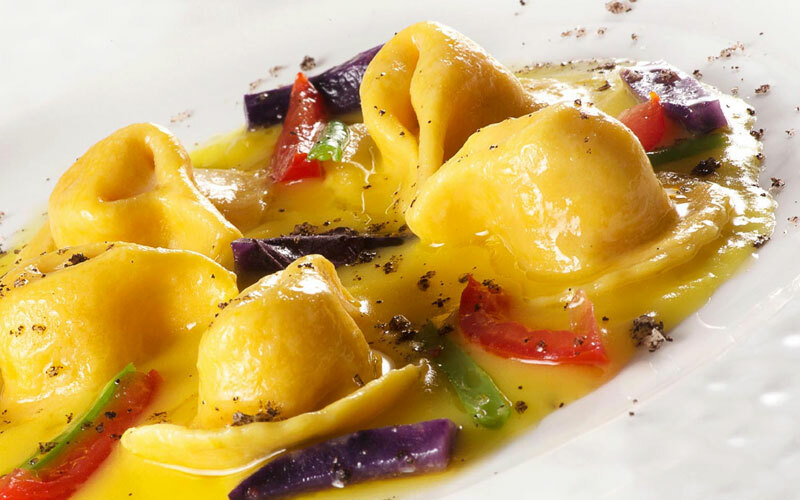 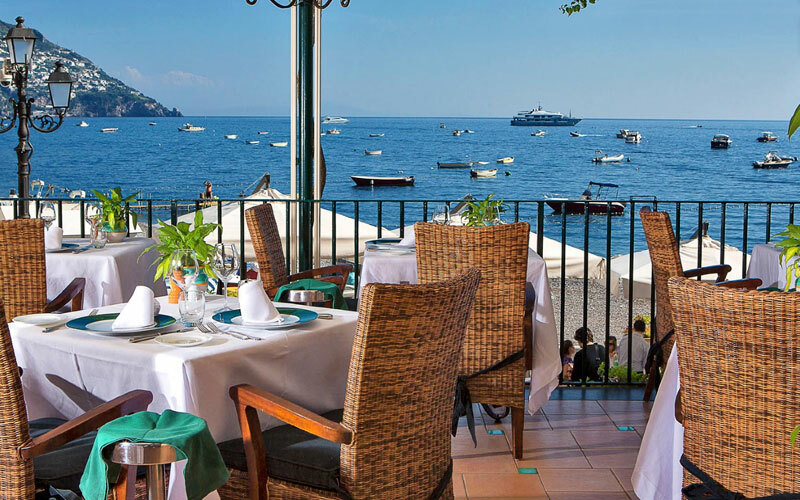 Il Covo dei Saraceni is also the perfect get-away for lovers of excellent food and wine, with a restaurant serving dishes based on the traditional cuisine of the coast and the surrounding region of Campania, paired with the best local wines from their cellar. 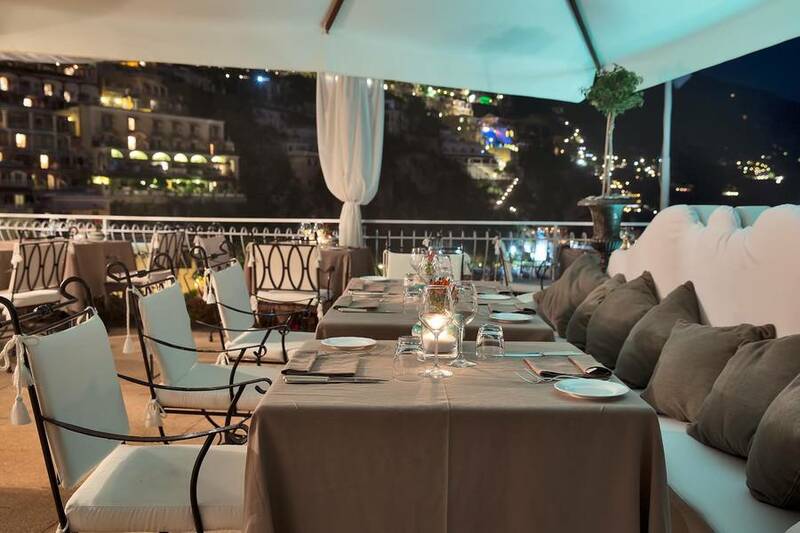 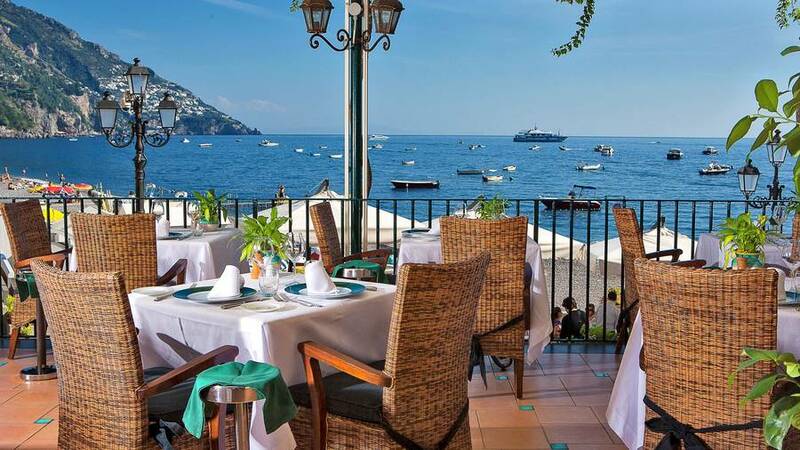 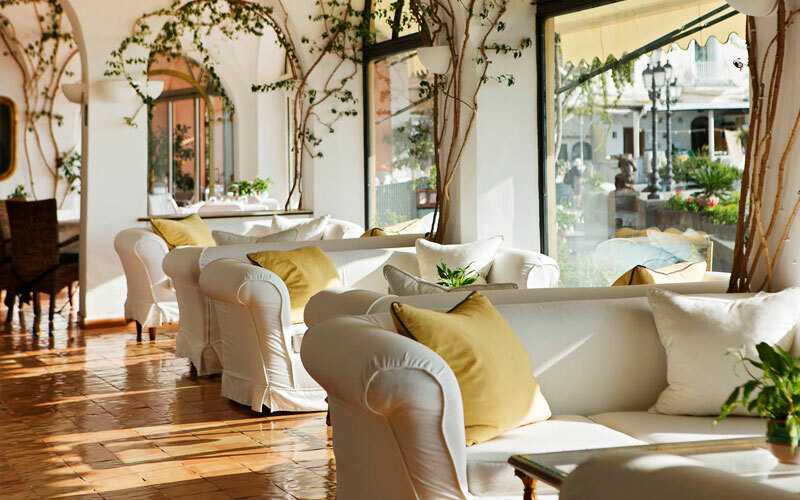 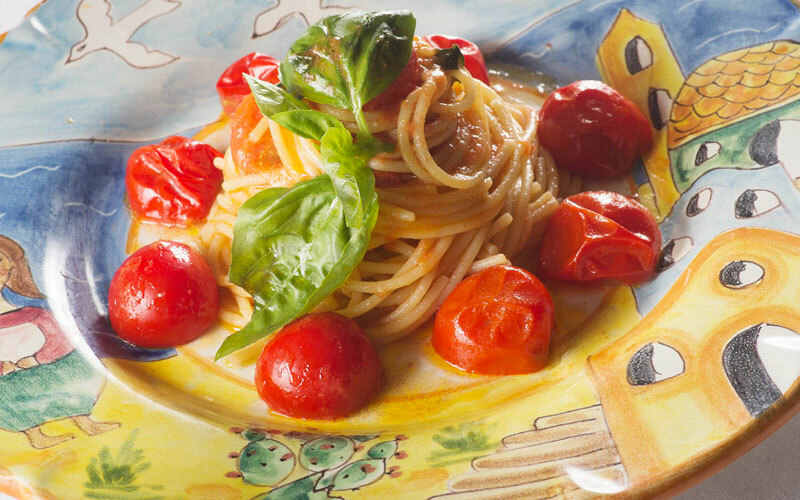 For light meals, there is a pool-side lunch cafè or the beach La Brasserie which serves best pizza in Positano. 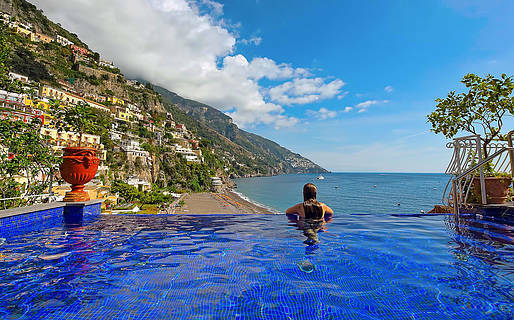 In the last 30 days 87 people have visited this page. 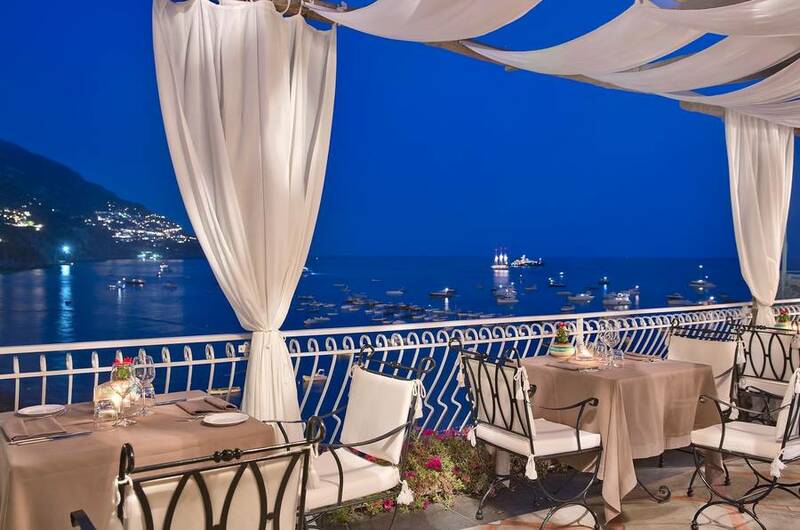 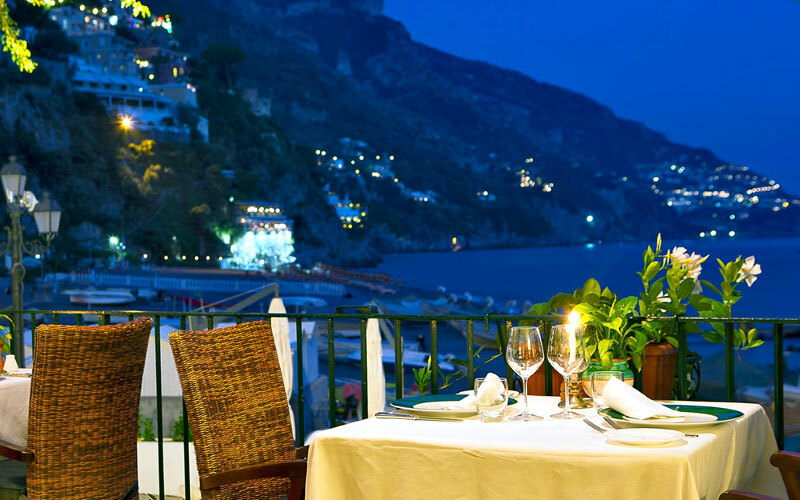 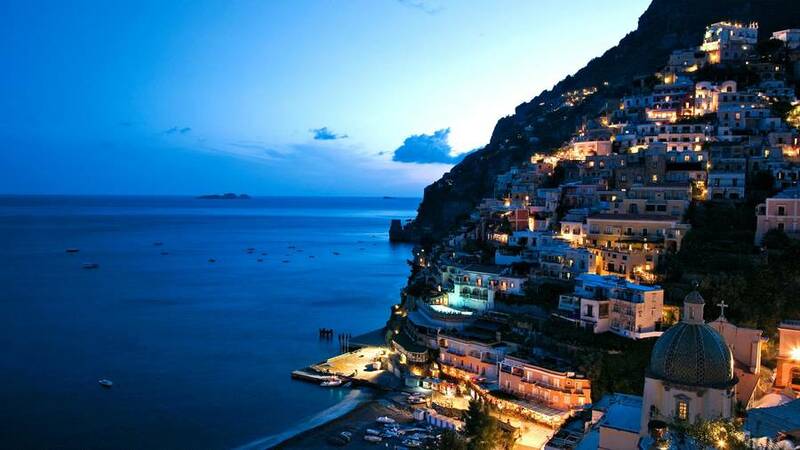 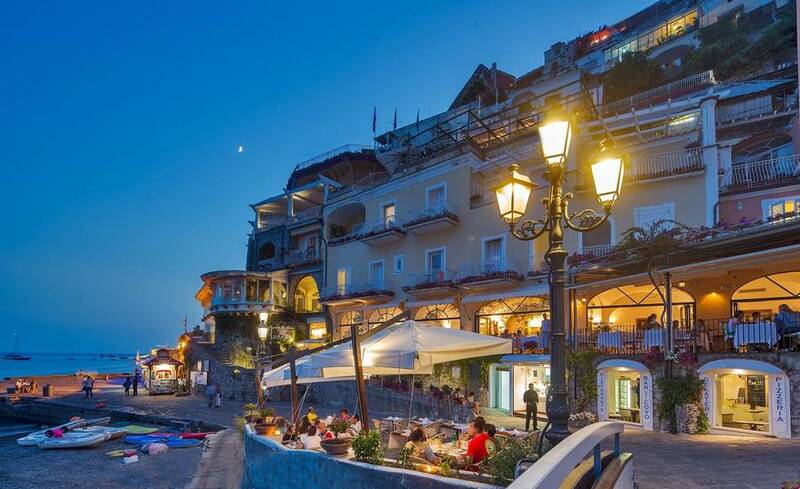 Hotel Covo dei Saraceni overlooks the beach of Positano and is within easy driving distance of all the most celebrated destinations on the Amalfi Coast, including Amalfi, Furore, Ravello, and Atrani. 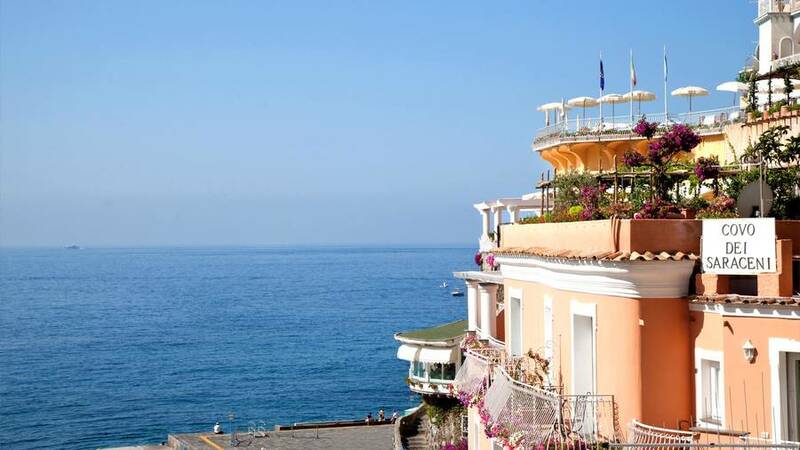 The archeological sites of Pompei, Herculaneum and Paestum, Mount Vesuvius and the city of Naples are all no more than an hour's drive away. 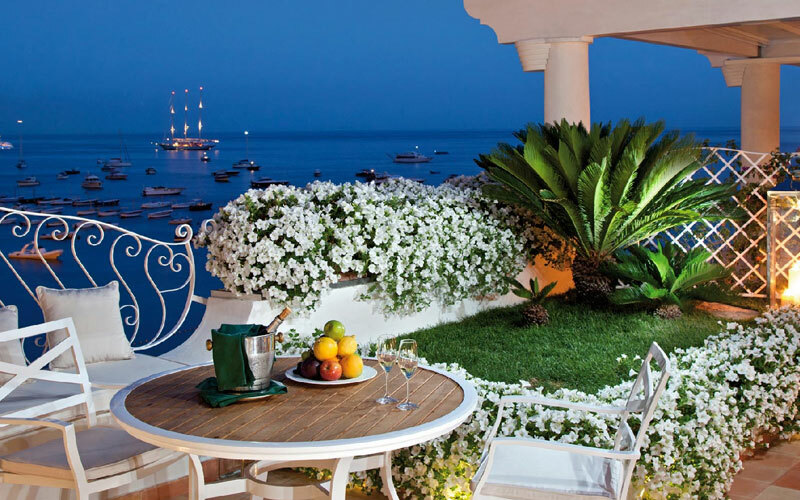 "Wish we could have stayed longer!"